Jacob William Faber is an Assistant Professor of Public Service at the NYU Robert F. Wagner Graduate School of Public Service. He is currently on leave, working as a Postdoctoral Research Associate in the Department of Sociology at Princeton University. His research focuses on spatial inequality. He leverages observational and experimental methods to study the mechanisms responsible for sorting individuals across space and how the distribution of people by race and class interacts with political, social, and ecological systems to create and sustain economic disparities. While there is a rich literature exploring the geography of opportunity, there remain many unsettled questions about the causes of segregation and its effects on the residents of urban ghettos, wealthy suburbs, and the diverse set of places in between. Jacob earned his PhD in Sociology from New York University. He also graduated from the Massachusetts Institute of Technology with Master’s degrees in Telecommunications Policy and Urban Studies and Planning and a Bachelor’s degree in Management Science. 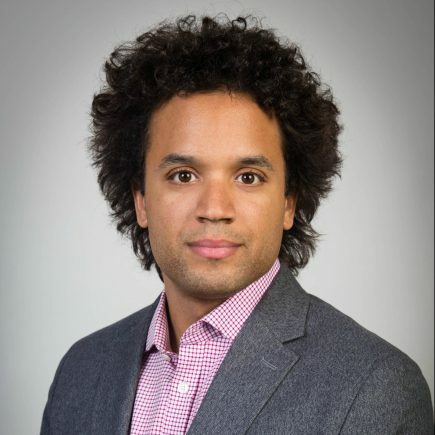 Between stints at graduate school, Jacob worked as a Senior Researcher for the Center for Social Inclusion, a racial justice policy advocacy organization.